No matter which game it is, football, basketball or soccer; you will find your perfect gear at Fanatics. The spirit gets even more fab with discount gift cards from Fanatics. 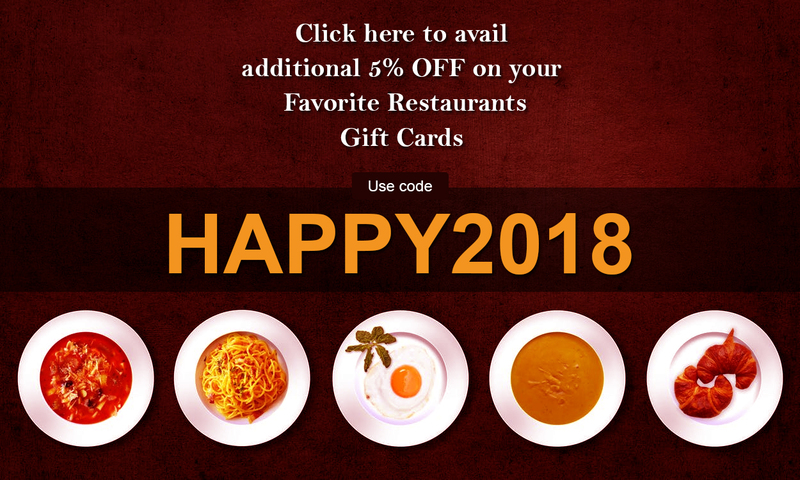 Simply buy gift cards on Gift Card Spread and get going. Choose from among their choicest merchandise for both men and women and bring the heat on!